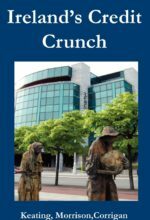 In this 144-page collection of essays, some of today’s most important progressive thinkers – including John Holloway, well-known Marxist philosopher Daniel Bensaïd and theorist of liberation theology and the national question, Michael Löwy – discuss strategies to change the world. The Zapatista rebels and the Seattle demonstrators were the tip of an iceberg of social and political revolt against the injustices of corporate-led globalisation. 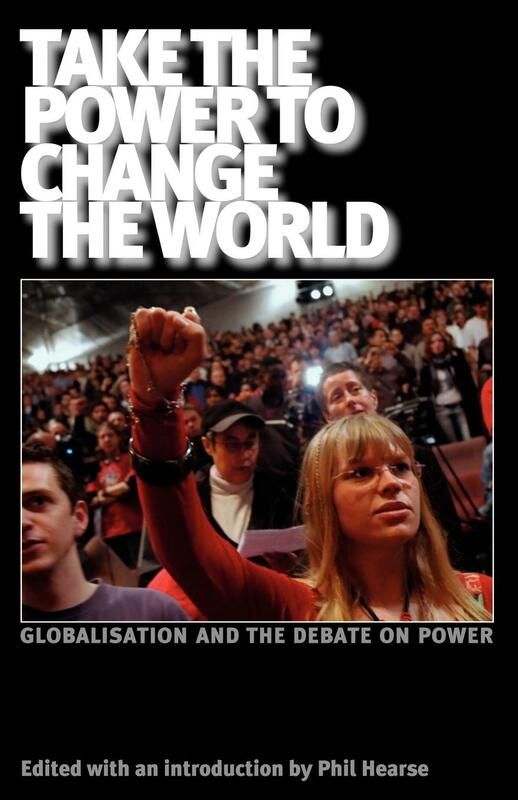 In 2002 John Holloway, working in Puebla, Mexico, came forward with his book Change the World without Taking Power. 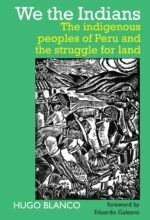 The book took up a phrase used by Zapatista leader Subcommandante Marcos, that the EZLN wanted to democratise Mexico, but did not seek to ‘take power’. The success of Holloway’s book came from the political conjuncture – the ‘spirit of the times’. 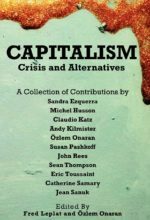 For tens of thousands of global justice and anti-war activists, often influenced by the ideas of NGOs, the aim was precisely to make the world fairer and curb the power of the multinational corporations, but not necessarily to end capitalism as such. 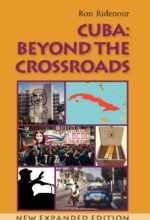 Contributions in this book show how a whole new series of experiences since the year 2000 have put Holloway’s thesis to the test. Published 2007 by Resistance Books, London.